Early music specialists, The Marais Project, and electric viola da gamba ensemble, Elysian Fields, both led by the versatile Jenny Eriksson, return to The Independent Theatre on January 28, 2018 in a once off program titled, “My heart so grieves”. This innovative program features music inspired by the poets of the 16th century. 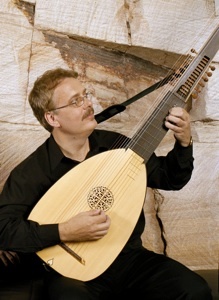 The first half of the concert features The Marais Project – consisting of Dutch-born tenor Koen van Stade, lutenist Tommie Andersson and Jenny Eriksson, viola da gamba – performing songs of love and loss from the Elizabethan era including the incomparable John Dowland. Van Stade features on The Marais Project’s most recent CD, “Spinning Forth”. 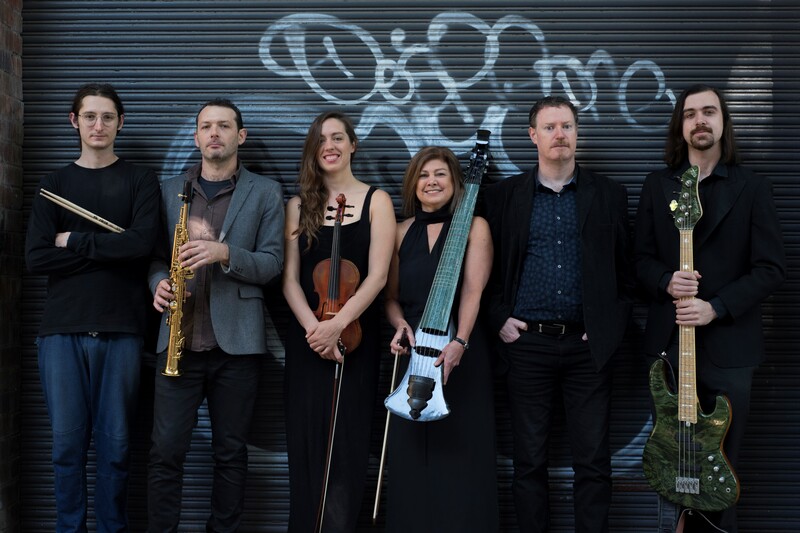 The Marais Project is recognised widely as one of Australia’s most innovative early music ensembles. They have performed widely across Australia and released six critically acclaimed CDs. 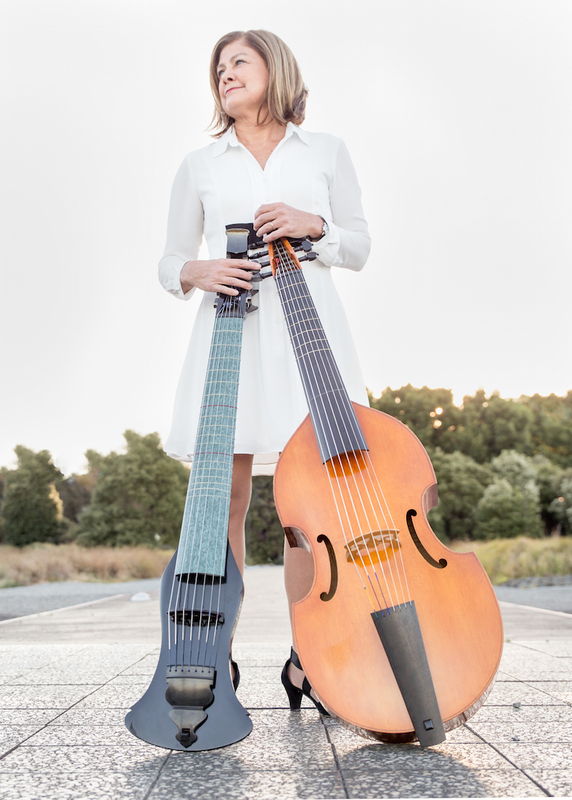 Elysian Fields is a collaboration between Jennifer Eriksson and some of Australia’s most acclaimed jazz and world musicians. The six-piece group has rapidly gained a reputation for performances of rare beauty and subtlety that blur the boundaries between classical chamber music, jazz and world music. In 2017 they appeared at Vivid New Music at The Con, the Sydney International Women’s Jazz Festival and recorded their first CD.